Doug I found your next car. 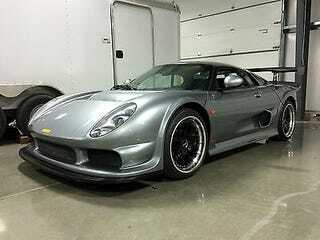 Noble m400 for 55k, I think yes. Located in Wilsonville AL 35186. Clean Alabama title in hand. | eBay!